I'm Jen! Neil and I married in 2010. 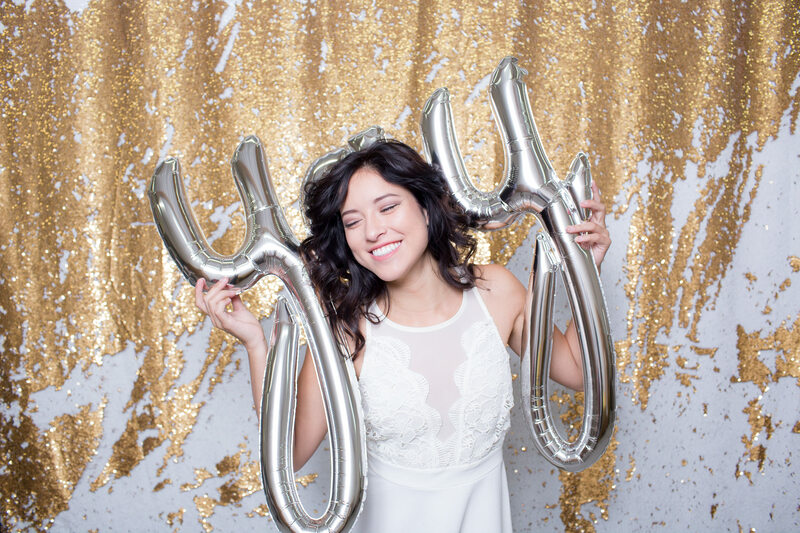 We wanted to take our photography to the next level with amazing photo booths! We wanted to create memories for you and for your guests at your event! I completed my coursework at the Photography Institute a few years ago. I am also a licensed bartender. Neil is CPR trained and has been a self-taught photographer and photo booth operator!